One in seven franchises in the US are now owned and operated by veterans – and with good reason! Veterans are known as hard-working, committed individuals who can take control as well as follow tried and tested methods for success. But not all business opportunities are equally suitable. Being highly coveted franchisees and employees, vets will often be subject to impressive-looking discounts, some of which come with a catch. In the military you get used to following orders – when your commanding officer tells you to jump, you jump. But in the case of investing in business, you have to be able to set your own timetable. Any business owner who tries to pressure you into a quick decision with the incentive of a price discount is not your friend! Play to your strengths when choosing the type of business. If you were involved in engineering or other vocational work, choose one that lets you work with your hands – and if you’re used to following orders and not making decisions for yourself, you may not be suitable for entrepreneurship. You should also make sure to talk to existing owners of the opportunity – preferably fellow vets – to get an honest insider’s opinion of the system. Would they do it over again? Would they recommend it to their children? What do they wish they’d done differently? Unless you were involved in a specifically legal department of the military, chances are you don’t have the knowledge of a lawyer. 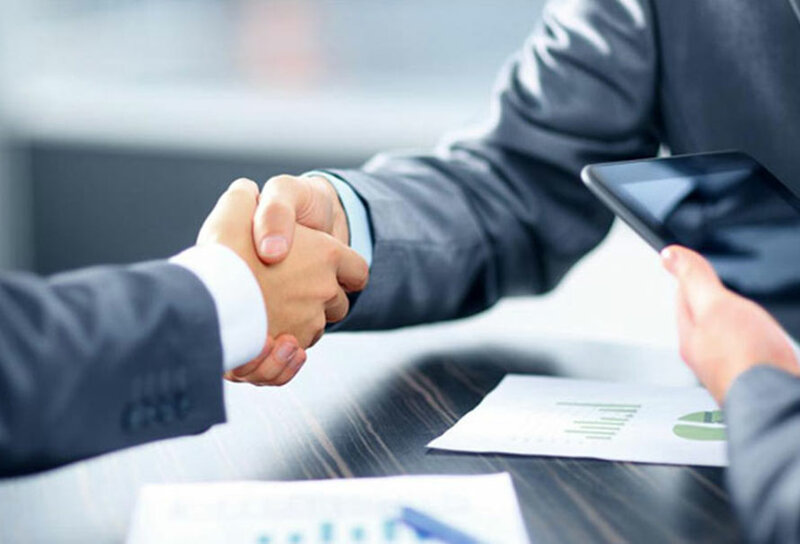 Make sure that you do as much research as you can yourself, have a look at the important figures, and don’t hesitate to enlist the services of a business lawyer. 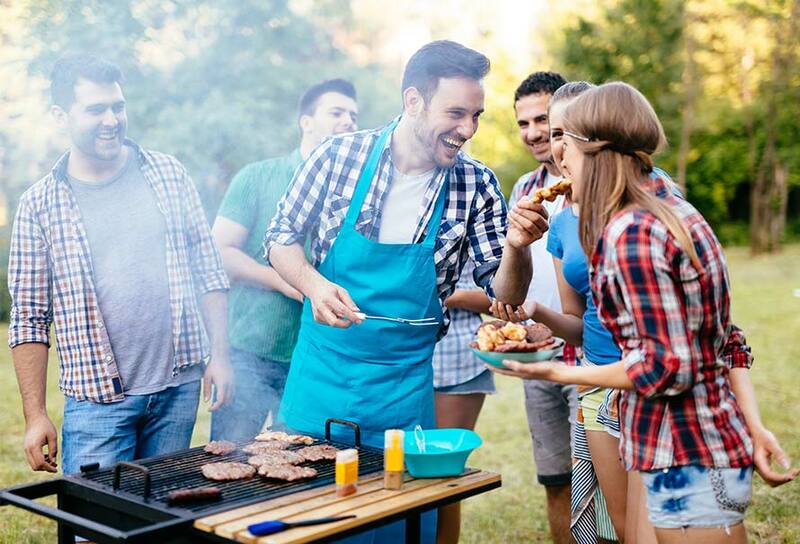 What Makes the BBQ Cleaner Perfect? 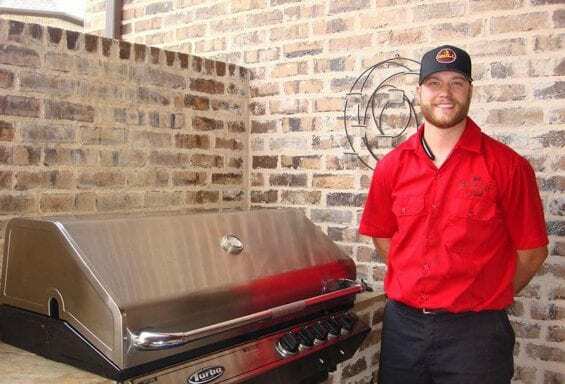 The biggest advantage that The BBQ Cleaner has over other opportunities in the marketplace is that there are no ongoing royalties to pay – you keep 100% of what you earn, and get all the help you could need. Thanks to this you won’t find yourself years down the line indebted to a company which doesn’t have your best interests in mind. You’re free to sell off your area of operations at any time you like – and if you’ve built up a list of repeat customers it may be worth quite a bit. You also have the option of expanding your business and developing a fleet of trailers. 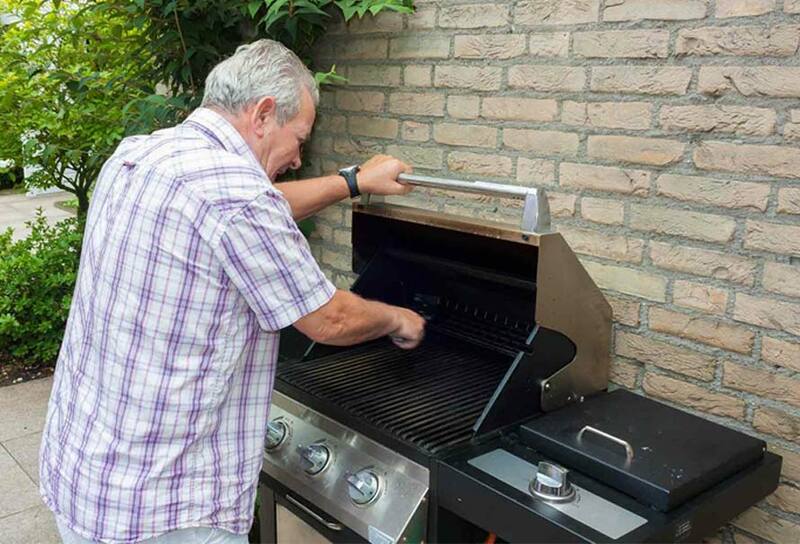 Although all businesses have to start somewhere, a vet deserves more than a blind gamble; The BBQ Cleaner is a tried and tested system that has been in operation for many years, and yet there are still very few people offering this service. This puts the business owner in an enviable position! The service itself is one that people will always need, and there are huge opportunities for repeat custom over the years. Josh Yale, one of our many successful veterans, left the Air Force in 2014 and had no desire to get back into the corporate world. It was especially important for Josh to find something that allowed him to not miss valuable time with his two small children. It took Josh less than a year to add a second unit to keep up with the growing demand from his clients. You choose the level of involvement that works for you. Some people choose to go full-throttle and run their business on a full-time basis, while some run it for extra cash on the side. You pick your own business name and we will cover ways to market your business effectively in our incredible training program. 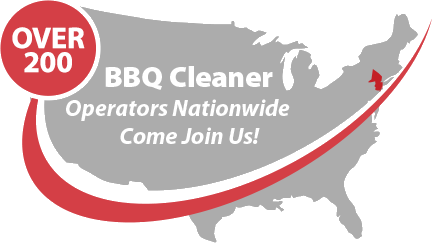 As an authorized technician, you have the right to use any The BBQ Cleaner branding and advertising as well as our slogan “Because You Don’t Want To Do It” for instant brand recognition. We support you every step of the way, not just for your initial training period but for as long as you need us. Any time you have a question we’ll be happy to provide the answers, without charging you for ongoing support – after all, you’re the one doing the hard work! Contact us for more information about this opportunity – we’ll provide you with everything you need to know as well as the phone numbers of several current business owners who can give you an honest opinion of the service.